Atlanta, GA – THOR•LO,Inc. 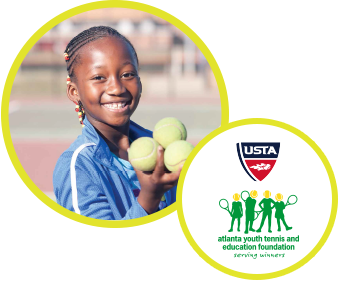 today announced its “Put A Smile On Your Feet” donation program, which aims to put a smile on a child’s face with donations benefitting Atlanta-area youth tennis non-profit organizations. Beginning June 16 through mid-August, the program will provide Atlantans with complimentary Thorlosâ padded socks, valued at $14.99 MSRP, in exchange for $5 donations supporting one of three local charities: USTA Atlanta’s Atlanta Youth Tennis & Education Foundation (USTA AYTEF); ALTA Foundation (ALTA); YMCA of Metro Atlanta (YMCA). Consumers can make donations online and will be able to redeem their complimentary pair of Thorlos at select Atlanta retailers including Sports Authority®. 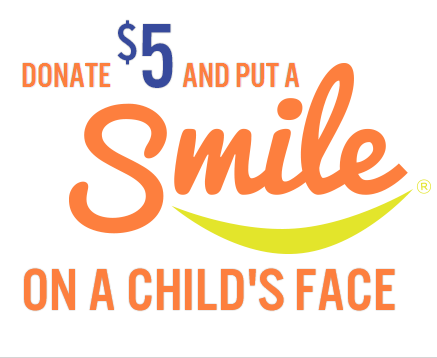 To make a donation or receive more information on in-store redemption, visit www.thorlo.com/smile. 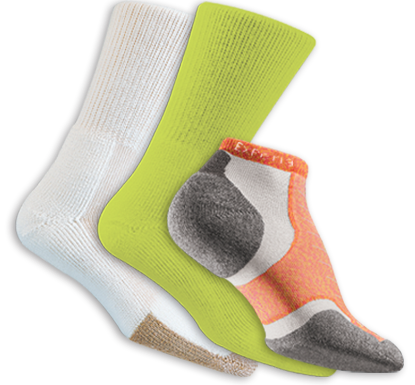 Continuing this summer through August, THOR•LO is offering free padded socks throughout metro Atlanta at “On the Court” events during community tennis tournaments. At these events, tennis fans are invited to participate in the “Put A Smile Your Feet” program by making $5 donations to receive complimentary padded socks on-site. THOR•LO is also an official sponsor of the BB&T Atlanta Open at Atlantic Station and will host “On the Court” activities on-site throughout the weeklong tournament, July 19-27, and exclusively on Thursday, July 24 during League Day presented by THOR•LO. The in-store redemption program and “On the Court” events coincide with the ongoing THOR•LO #SmileyFeet social media campaign on Facebook, Twitter and YouTube. Tennis enthusiasts are encouraged to share their Thorlos experiences using the #SmileyFeet hashtag and participate in contests and giveaways via the THOR•LO Facebook page, http://www.facebook.com/thorlos/. Additional information about THOR•LO and its Thorlos brand are available at www.thorlo.com.